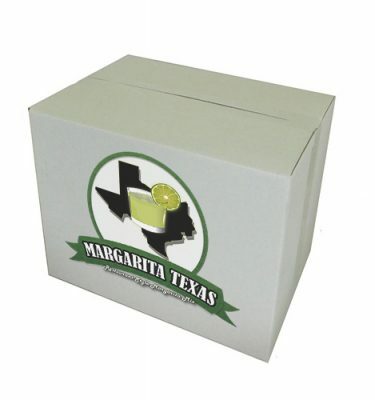 One of the most common questions we are asked besides how to scale up a margarita recipe from a single serve to a 5 gallon margarita machine (our readers like to party apparently) is what is the best tequila for margaritas. 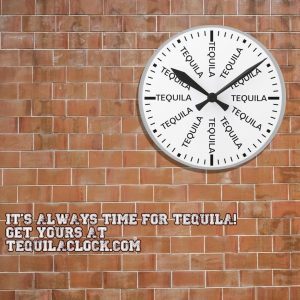 If you have been to a liquor store recently, you may have noticed the incredibly large selection of tequila choices. 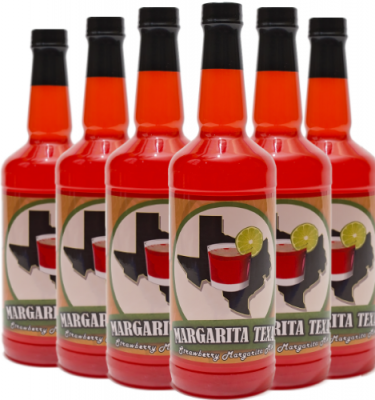 Everything from blanco to anejo or bottles that are in the shape of Texas and even a Tommy gun. Where do you start? Most importantly, we recommend using a 100% blue agave tequila. We have touched on this in previous posts but its worth mentioning again. 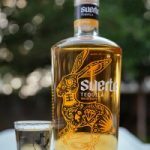 This type of tequila is made entirely with blue agave instead of a mixto which is 51% blue agave and 49% sugars. Trust us, you don’t want to wake up with a mixto hangover caused by the sugar addition and processes (definitely not by over drinking, right?). 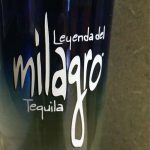 Labels typically indicate 100% blue agave (or 100% de agave) or just “tequila” for mixto. Also, we can’t think of any 100% blue agave tequila that comes in a plastic gallon container so it’s probably wise to steer clear of those. 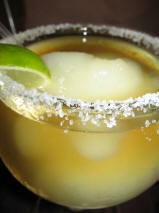 Blanco and reposados are the most common 100% blue agave tequilas that can be found in a margarita. Blanco’s are not aged so you get more of the flavor of the agave coming through and sometimes a subtle sweetness. We have found reposados can add another layer of complexity due to the oak characteristics from barrel aging. Anejo’s are usually more expensive and you would be better off experiencing them sipping from a snifter. We’ve had a margarita made with Jose Cuervo Reserva de la Familia anjeo tequila and while it was quite tasty (and expensive), the additions of a lime base and orange liqueur muddled all of the flavors that are so unique with this tequila. 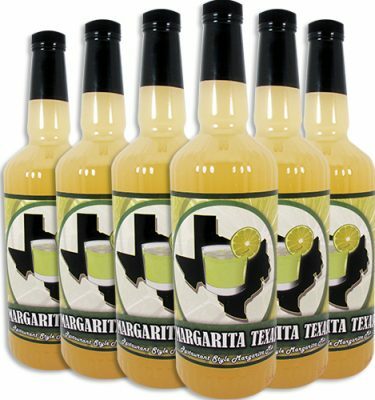 We won’t judge you for what tequila you decide to use but if you are dumping 5 bottles of random plastic jug mixtos into your margarita machine, the party invitation you sent us mysteriously became lost in the mail. 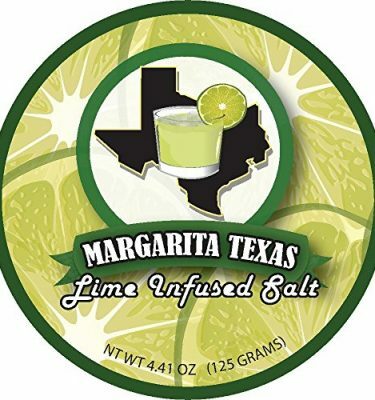 Here is our go-to margarita recipe. 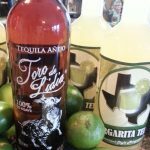 We used it to win first place at the Margarita & Salsa Festival in Waco, Texas. 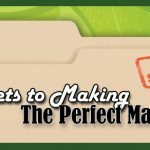 Combine all ingredients into a strainer. Strain into glass. Serve on the rocks. 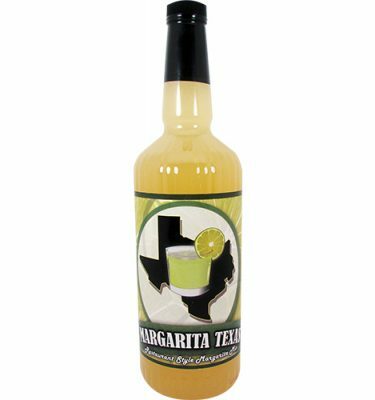 What are you favorite brands of tequila for a margarita? Do you prefer reposado or blanco?